A potent antioxidant that has been present in many cultures as a skincare superhero for centuries - Amala (Indian Gooseberry) being one of the most popular sources. But it has been difficult to deliver on a large scale because it becomes inactive under certain conditions but this problem has now been solved and most skincare brands will have their version of a Vitamin C product or range. It works well with other antioxidants so you can find some great serums that are going to give you an real antioxidant hit. You can read more on antioxidants here. The Benefits - What does it do? Plumps - collagen production slows as we age and pollution and environmental stress and damage can cause our collagen and elastin to be damaged by free radicals. Vitamin C not only encourages collagen production but it also prevents collagen break down. The increased collagen production plumps the skin and minimises fine lines and wrinkles. Antioxidant - it is one of the most potent antioxidants and not only increases collagen production but protects against damage to existing collagen. Research has even shown that it can speed up the healing process so some advise using it on problems such as sunburn. L'Ascorbic is the most stable form and has the most scientific knowledge behind it so this is the ideal. Others include sodium ascobyl phosphate, ascorbyl tetraisopalitate and retinyl ascorbate. It's not only the type of Vitamin C you need to be looking at but also the amount in your products. It's believed that around 20% is the maximum that can be absorbed by the skin (though some say you can have up to 30%) and though a higher percentage will mean quicker results it's been shown that as little as 0.6% can have beneficial effects on free radicals. The latest Vitamin C hero ingredient is Kakadu Plum so for those who like to be up-to-date that's the ingredient to watch out for. 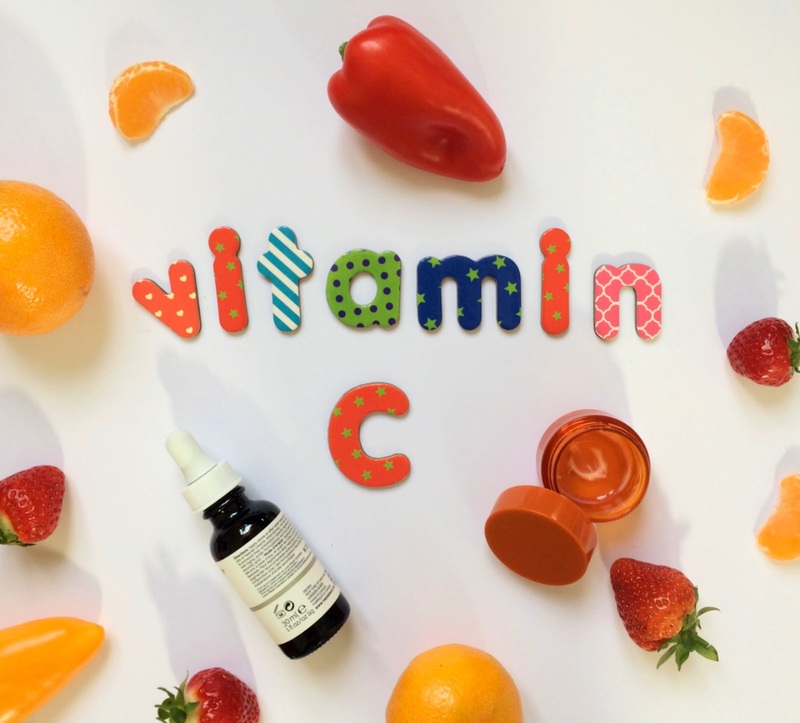 For those new to Vitamin C it can be overwhelming - a 10% L'Ascorbic acid product is a good place to start. Another thing which is up for debate among scientists, dermatologists and skincare experts. Some say in the morning to help protect the skin against the free radicals damage of the day, some say at night when you will get the maximum power of the Vitamin C as it won't be made inactive by UV. It's your call but I tend to use it in the morning in serum form. Try and use it well spaced, or at a different time completely, from retinol, glycolic and salicylic acid. If you are using them at the same time wait at least 10 minutes before putting on the next product so you get the maximum benefit of both and don't irritate your skin. UV and oxygen exposure can make Vitamin C inactive. This means that packaging and storage is a top priority. Packaging is a thing that companies rarely get right. The bottle or tube needs to be opaque against the UV, and many brands like Skinceuticals and Medic8 do this but they use a dropper dispenser exposing the whole serum or oil to oxygen. I also worry about creams that come in a tub or pot even though I loved the Dr Dennis Gross C+ Collagen Deep Cream. Store in a dark cupboard ideally. The less exposure to UV the better. 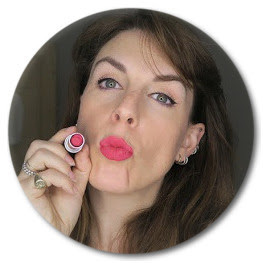 Clinique Fresh Pressed - great for those with a smaller budget ('actives' tend to be more expensive). This is like an at-home science experiment created to give you the maximum benefit of the ingredients. Dr Dennis Gross C + Collagen Range - I've tried and love the Deep Cream and would love to try the serum which I've heard great things about. It's not cheap but it has the science behind it and is packaged right. Exuviance AF Vitamin C20 Serum Capsules - Neostrata's little sister (and I trust Neostrata), I love the idea that these are individual so you can use them as and when you want without compromising the whole product. Reasonably price and good for travel. Ole Henriksen Truth Serum - this was the first Vitamin C product I tried and is still my favourite. My skin looked healthier and brighter and I don't know why it's suddenly become so hard to get in the UK. Skinceuticals C E Ferulic - the original and some will say the best. I haven't tried this but I really want to. Vitamins C and E work beautifully together and with Ferulic so this serum packs a powerful antioxidant punch and I think, in terms of your skin, it could be the best way to start the day. Thanks Corinna, this is helpful! I’ve just started out with Vit C in the form of The Ordinary’s stronger one. I’m using it in the evening as it’s a weird consistency and if rubbed, rolls into little balls on your skin. 😳 It really stings, but reading this, I now wonder if I’m using too soon after using glycolic acid. I shall leave a gap. Just wondered if you could say how often a week it should/could be used please? Thanks.